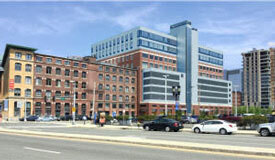 0	Seaport Office Market Expands with Growth of 22 Boston Wharf Rd. 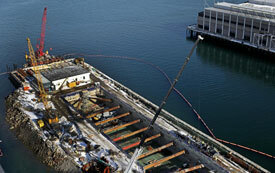 The Seaport office footprint continues to grow upward. 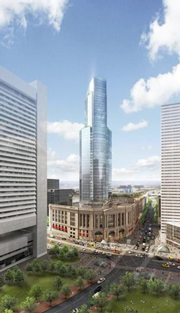 55,000 square feet is being added to the top of 22 Boston Wharf Road. The full article is available on the Banker and Tradesman website, here. 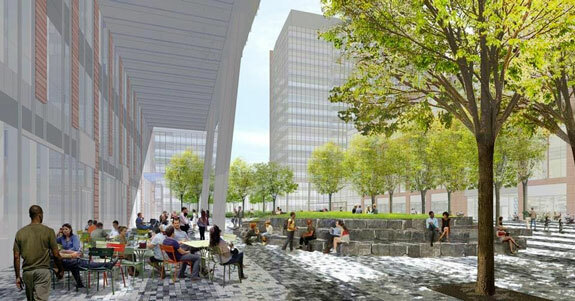 Competition breeds a better product and Boston’s office landlords are adding key differentiators. No longer are lobby and common area upgrades the most notable factors when considering a new location for your company. 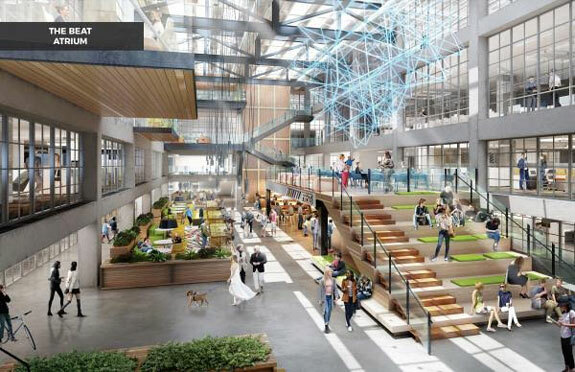 Now tenants might consider items like: Green Factor, Hubway location and Bike Storage, after hours HVAC and Social Managers. 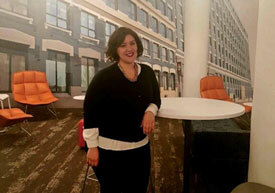 451 D Street in Boston’s Seaport has added Mary Landucci as the Social Manager to assist with coordinating all events for the building. You can read the entire Landucci interview on Biznow’s website. 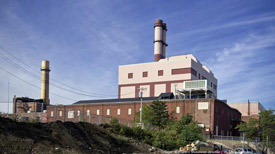 Live, work play is coming to an old power plant near you Southie. 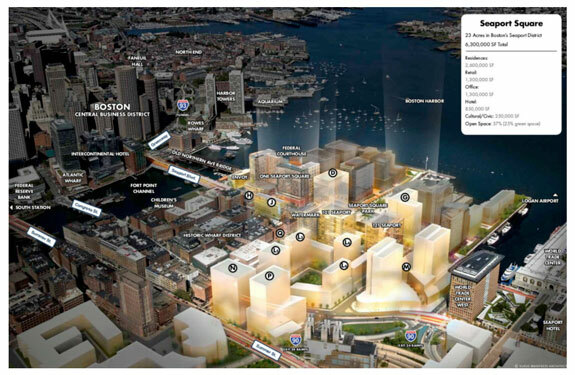 Convert the site to a ‘live/work/play’ mix of uses that fit with the neighborhood. Growth is inevitable, but where and when it happens fosters much debate. 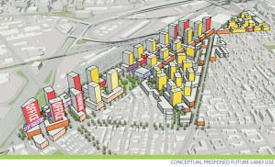 Dot Ave appears to be in the crosshairs of the next development boom for Boston. 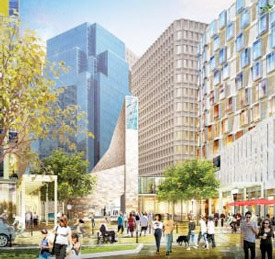 You can read more about the development of Dorchester Avenue on B&T.